If your membership organisation owns a membership website you will be all too familiar with the importance of engaging your members with fantastic fresh content. 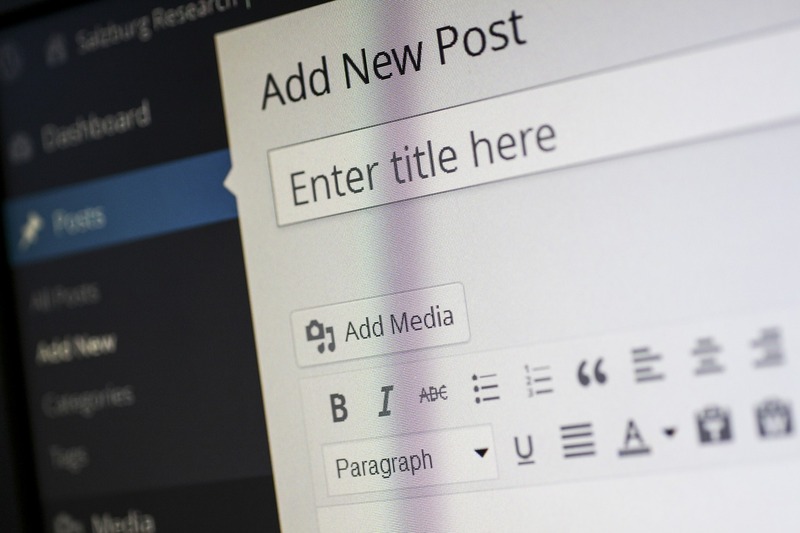 One type of content you probably are already creating is blog posts. While blog posts may be your most frequent content output you should never overlook the importance of variety, especially where membership content is concerned. Mixing the type of content on your membership website will not only keep your current members engaged and more likely to return, but it will also entice new visitors to become paying members. As well as increasing retention and conversion rates, creating fresh types of content is one of the easiest ways to market your membership organisation. When you consistently deliver fresh and innovative content your members and website viewers are more likely to share it with their extended networks; bringing more traffic to your membership website. In this article, we will take a look at 10 content ideas and some of the best ways that you can make the most of them on your membership website. How-to articles are a very common type of post and with good reason. How-to articles are particularly well received as when executed well they teach a reader how to solve a problem they have. Creating a how-to article follows a simple formula: identify a problem, present a solution, offer an invitation for questions and discussion. When writing a how-to article you should be as thorough as possible and try to include photos, videos, diagrams and other visual elements to complement your written instructions. Who doesn’t love a good list? List articles are great as they give your membership website visitors a quick and easily digestible round of information. The room for scope in list articles is huge; they can be about practically any subject you can think of, just make sure that you put in the research to make it as detailed as possible. Some ideas to consider for list articles include resource lists, best-ofs, worst-of, trend lists, tip-list (such as the article you are currently reading) and much more. If your membership organisation has created an ebook or a similar type of product, then you can use excerpts from it as informative content for your membership website. To use an excerpt as content on your membership website simply post the excerpt as a blog article, add an intro and include a link to the full version. Case studies are another great form of content for your membership website. Not only are they interesting to read, but they also give you the chance to market your organisation. A case study is a close look at exactly what your product or service is and a real-life example of how it helped a client. This gives you the opportunity to showcase what you do, how you do it and how the real time results that your clients can expect. If you are the head of a membership organisation then it is fair to say that you will have a number of well-informed opinions on various aspects of your industry. Your membership website gives you a great place to voice your first-person perspective when a hot topic comes up in your industry. If your social sphere is buzzing about a topic then it is a good idea to jump in and offer your two cents on it. Reviewing a product relevant to your industry is a great way to build up readership on your membership website. Whether it is a new piece of software, product, book or even a competitor’s blog, writing a review helps to establish your authority as an expert in your field who is keeping up to date with recent launches and development in your industry. In addition, you are offering your members and readers valuable insight on products they may be considering purchasing, which is always useful. Whether you are interviewing a key figure in your industry, or just a well-informed peer, interviews are the best way to incorporate the expertise of someone else into your readership. If your membership organisation has already established a good online following you will find that many of your industry peers will be more than willing to do an interview with you for the exposure on your membership website. Your Interview can take the form of audio/video recording or just a written transcription but be sure to properly introduce your interviewee and provide links to information on them. You can see our example with Charles Wyndham, CEO of Polished Prices by clicking here. An infographic isself-explanatoryy in its name: information presented in the form of a graphic. Infographics are a popular way for communicating data, research, statistics, processes/systems, workflows and more as they take complex information and make present it in an attractive and digestible form. When done well infographics receive a lot of social media shares and offer you a good marketing resource for your membership website. Podcasts are another great way to deliver information while building up your membership organisation’s brand. Podcasts offer your organisation a portable and digestible means to convey your specialist information to an audience on the go. Most podcasts operate on a subscription service, which makes it easy for you to track how successful each specific effort is. Video blogging has steadily become one of the most popular means of content in recent years, and with good reason; video blogs are easily digested, entertaining and easy to share. Your video blogs can incorporate any of the above ideas or could be something completely different. Popular video blog ideas for your membership website include introduction videos, pricing and feature guides and tour videos. If you are looking for more ways to maximise your user engagement through membership website content, why not take a look at our blog article Does your Membership Website Engage your Members? Do you need to drive more traffic to your membership association website? 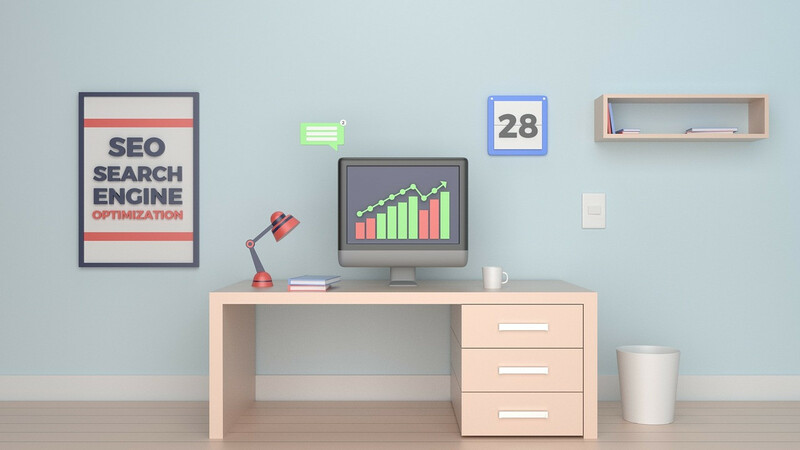 An important part of getting people to your membership website includes ranking well in organic search results, which is where Search Engine Optimisation (SEO) comes in. 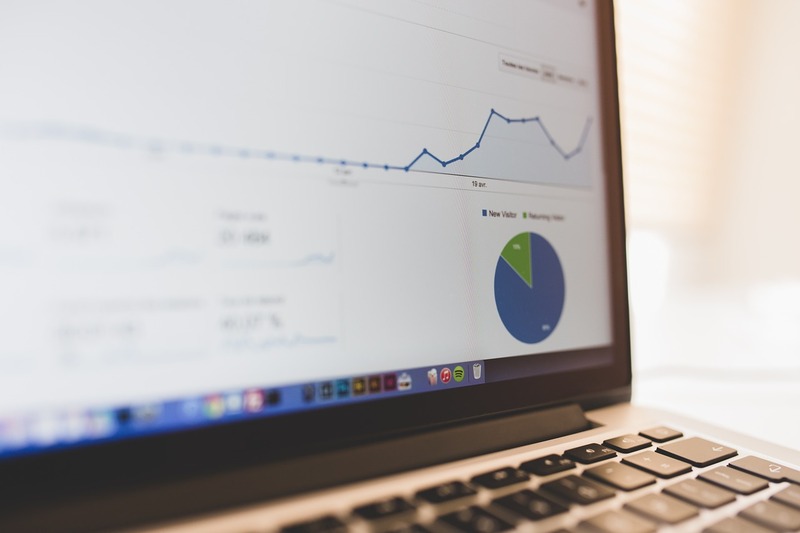 There are SEO tools available to manage your membership organisation’s SEO yourself – and many of them are free. In this article, we have put together 5 of our favourite free SEO tools to optimise your membership association website in 2018. How will GDPR affect your membership organisation? 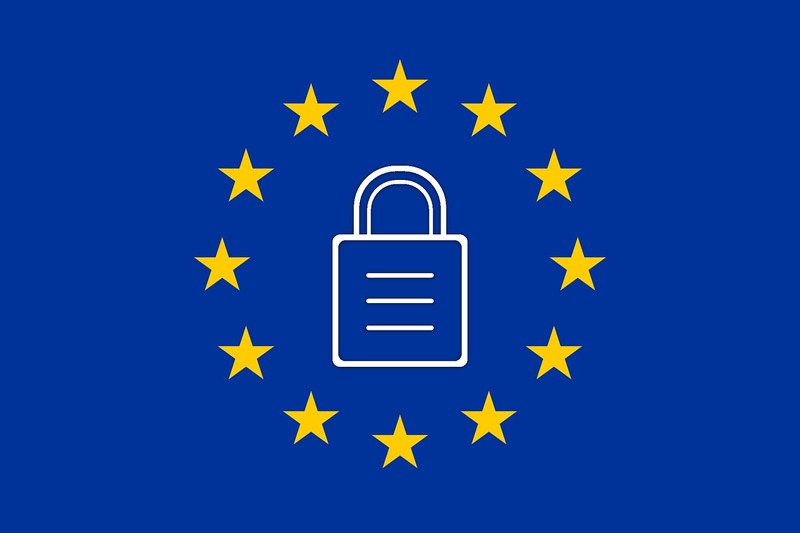 As you are probably aware, on the 25th May 2018 there will be a huge change to the UK’s Data Protection Laws in the form of the General Data Protection Regulation, or GDPR for short. This change will affect the way in which all B2C and B2B marketers are allowed to store, process and use data. Membership associations will be no exception to GDPR, therefore it is vital that you are aware and prepared for when GDPR comes into force. In this article, we answer the question: How will GDPR affect your membership organisation?